I love everything about green tea — how the plant is grown, how its leaves are harvested and then transformed into loose-leaf tea, how the joyous liquid is prepared ... and learning about the many ways in which the infusion is used other than drinking it directly. Green tea is a natural antibiotic — natural compounds in the plant inhibit the growth of bacteria, especially (luckily for us) bad bacteria. The compounds that dispatch bad bugs probably evolved, it is thought, as a natural defense against mold, bacteria, and other wild beasties. At some point, a very clever person figured out that these properties of green tea made it an effective and natural, healthy way to make GABA rice, also known as germinated brown rice. GABA rice — so called because it contains high amounts of the super-healthy amino acid gamma-aminobutyric acid (GABA) — is made by soaking brown rice in water until it germinates. Adding green tea to the water not only imparts the goodness of Camellia sinensis to the rice but also zaps bacteria in the water, which then has to be changed less frequently during germination. The folks at Raitong Organics were generous enough to send me some of their jasmine green tea GABA rice, which is shown in the photos in this post. In a word, Raitong's GABA rice is fabulous. The flavor is nutty and savory — very complex, but pleasing and with a clean, refreshing aftertaste. The aroma is smoky, redolent of roasted rice or wheat. Because it is soaked in green tea, the rice also has a hint of green tea earthiness, but in a subtle, just-perceptible way. The texture is also wonderful — slightly crunchy on the outside but soft on the inside. The result is just the right amount chewiness. 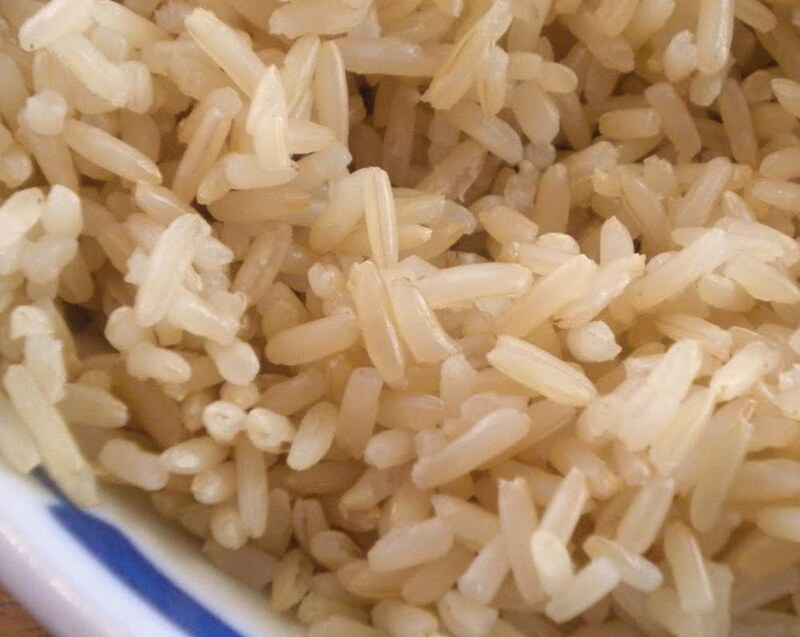 Even the rice "purists" among us were thrilled with this tasty experience. And we all agreed that Raitong Organics' green tea GABA rice is so savory and satisfying that it is a veritable meal unto itself — and of course it is also an excellent mate to any side dish that you would normally have with or over rice. The goodness of green tea and GABA rice in a single package — now how cool is that?